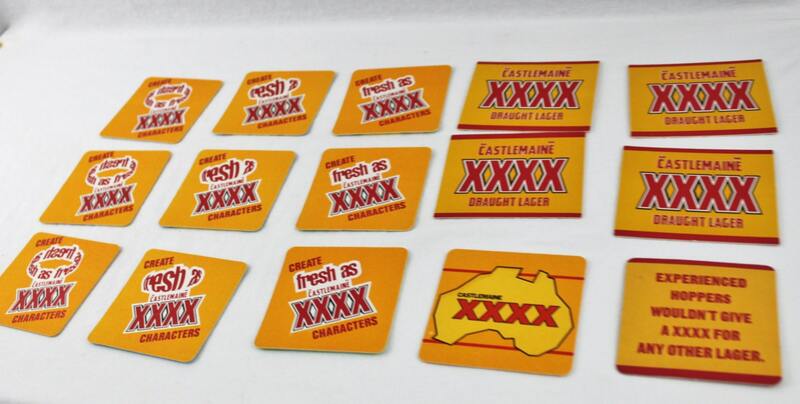 Lot of 15 cardboard coasters advertising Australian XXXX Castlemaine beer. 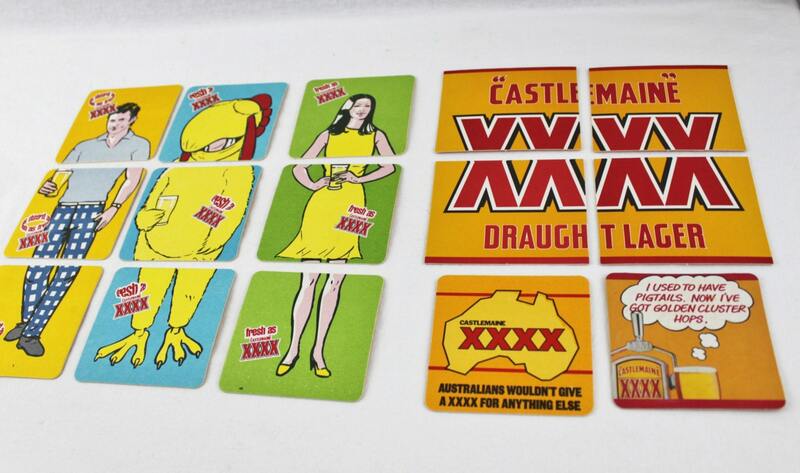 Great addition for your beer coaster collection, pool room, mancave, she shed or home bar. 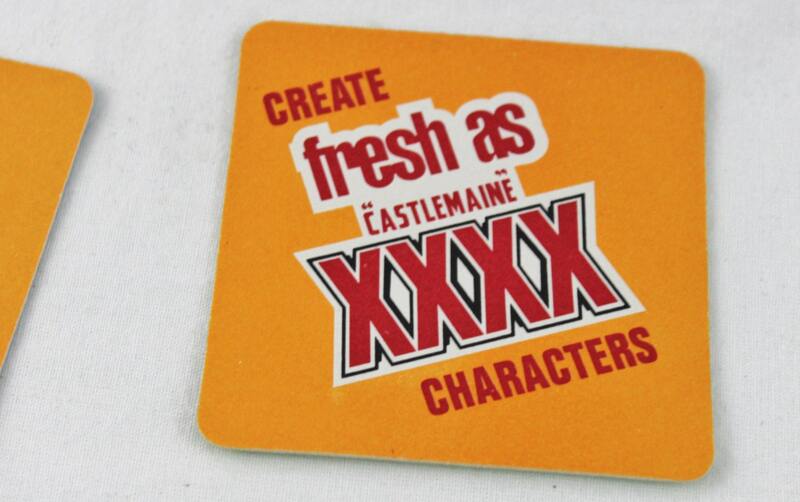 These would be a unique and fun hostess gift. Condition; Very Good with light wear.